1. 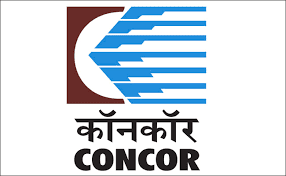 Candidates willing to take ITI Trade Apprentice Training at CONCOR are first required to register in the web portal http://apprenticeship.gov.in for enrolment as apprentices. The application will not be accepted without registration in the above mentioned web portal. 2. The candidates have to apply for the respective trade through the Establishment ID. 4. Candidates are required to download the application format (Annex.-I) and forward their duly filled-in application along with all documents (self-attested) as mentioned above to the following address by Speed Post or Regd. Post AD only. By hand applications will not be accepted / entertained.